Planning a party? Impress your guests with hot fun at the ol’ Firehouse! Our event experts take care of all the details. With three delightful spaces, creative menus and an experinced team, Montrio adds the polish to special occasions. Our distinct space can accommodate groups from 20 to 150. Floral arrangements, A/V equipment, unique cocktails or performers — no request is out of our range. 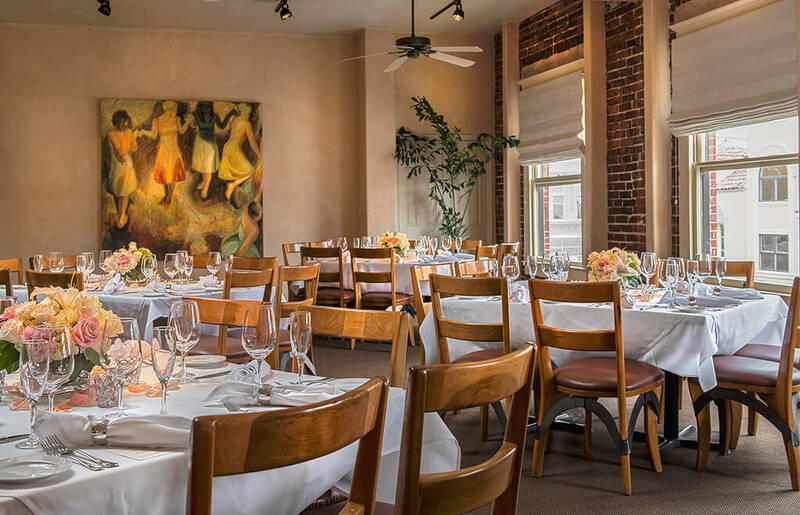 Or let us bring the feast to you—our diverse menus suit the most discerning of palates and budgets. Let us help you pull off a fabulous bash! 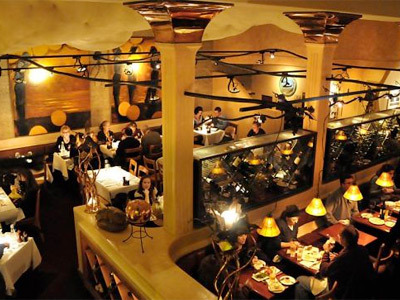 Rent our entire downstairs dining room for the event of the century! features a bar/lounge area, open kitchen, wood burning grill and brick oven. seats is perfect for a company party or family get togther. overlooking downtown Monterey — complete with private bar and lounge. 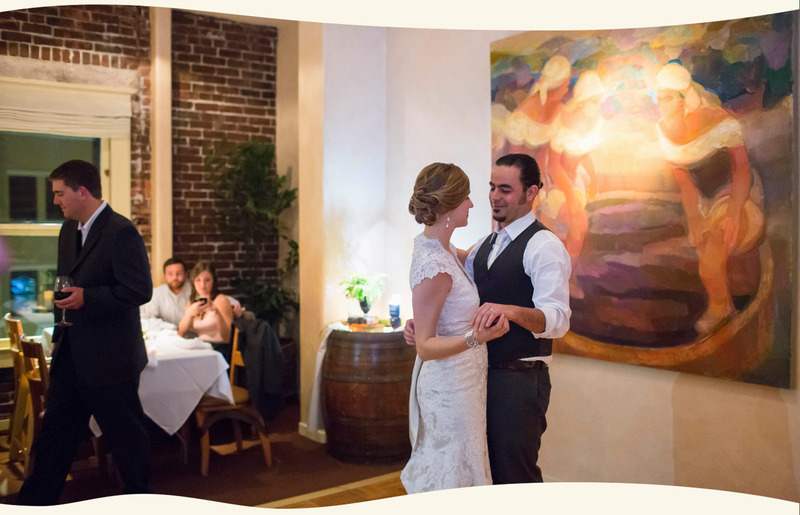 Montrio’s convenient location just steps from downtown hotels makes it the quintessential wedding spot. Our talented events team can help arrange every detail for wedding celebrations, rehearsal dinners or receptions. 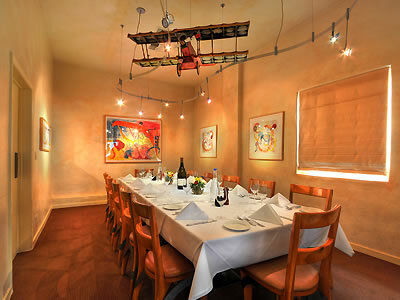 Our well-appointed and versatile rooms lend an easy elegance and sophisticated backdrop to the occassion. 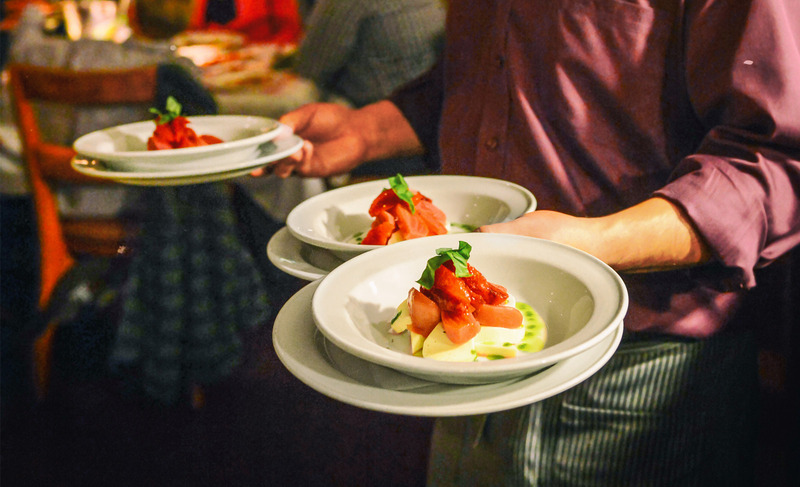 Count on delicious fare, fitting wines and friendly, expert service.